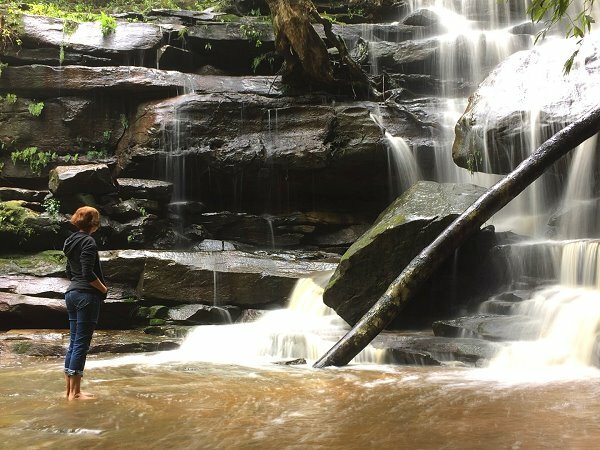 For a change of scenery head inland to explore the lush rainforest, magical waterfalls and secluded rock pools at Somersby Falls. 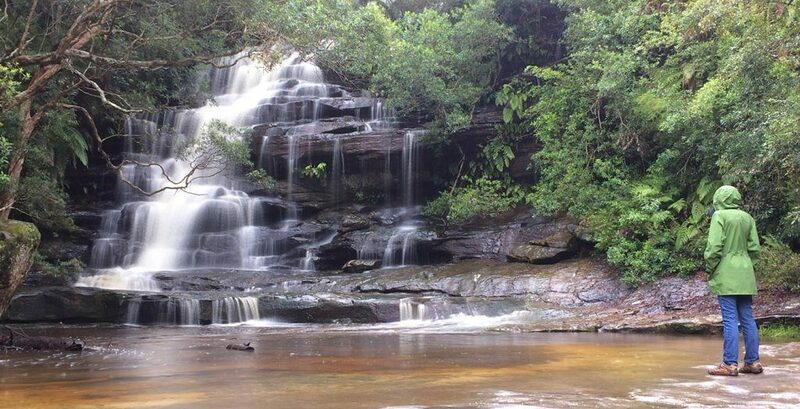 Only 40 minutes drive from The Entrance, Somersby Falls Picnic Area has a carpark, free BBQs, picnic tables and toilets. There is a well-marked walking track down to the bottom of the falls. It is about 500m return with views and access points to the middle and upper falls. The track is steep and slippery in some parts, so care is needed after rain. 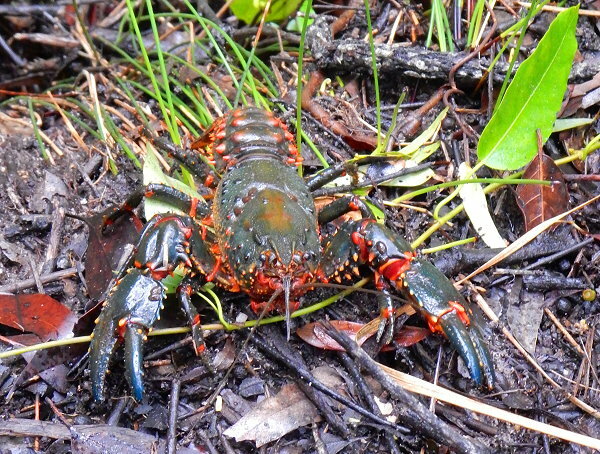 Keep an eye out for the local wildlife including the native brush turkeys, yabbies and rainforest birds. 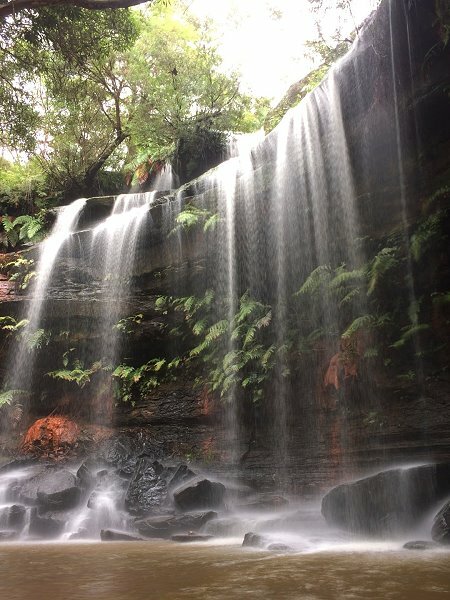 Somersby Falls is open from 9am to 5pm (8pm during daylight savings). There is a coin operated pay and display parking fee or you can park outside and walk in. 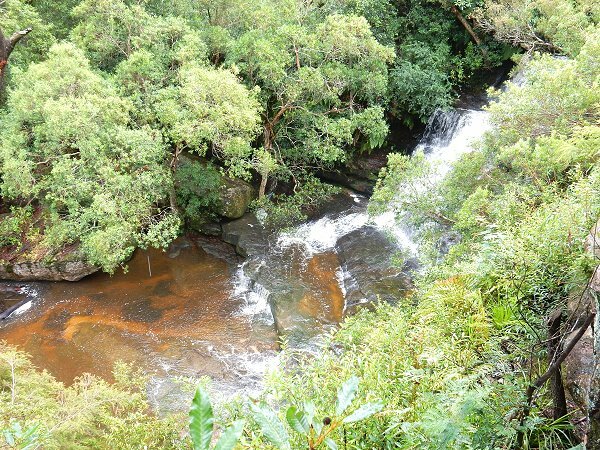 Only a few kilometres from Somersby Falls is Girrakool Picnic Area. Girrakool means “Place of Waters” in aboriginal and there is a rich history of aboriginal sites in the area. 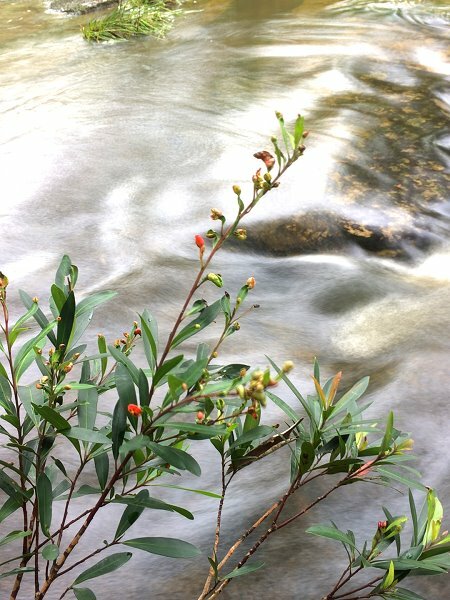 You can follow a circular walking track to take you past ancient aboriginal engravings, lichen-covered rocks, a bubbling creek, tranquil rock pools, scenic waterfalls and beautiful wildflowers. The path is well maintained and sign posted. Allow at least 40 minutes to complete the 2km Girrakool loop walk. For those wishing to venture further there is a 4km loop track which follows Piles Creek. It is recommended that you have some bushwalking experience and allow at least 3 hours to complete the more challenging Piles Creek loop. After your walk, relax in the picnic area or have a BBQ. You may see some of the wildlife including goannas, wallabies, scrub birds or the elusive black cockatoo. Girrakool Picnic Area is open from 9am to 5pm. You can use your day parking token from Somersby Falls for entry otherwise there are coin-operated machines on site.